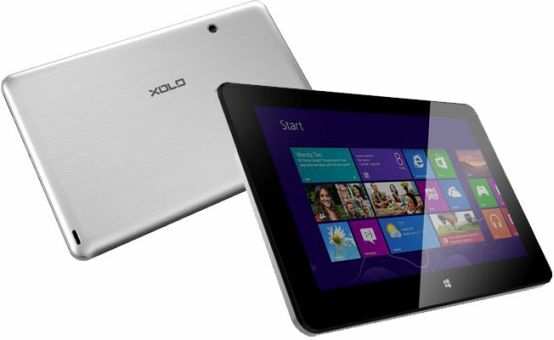 Xolo has launched its first Windows 8.1 tablet named Xolo Win, which was unveiled at CES 2014 event. Flipkart exclusively launched this tablet in India with a range of launch day offers. 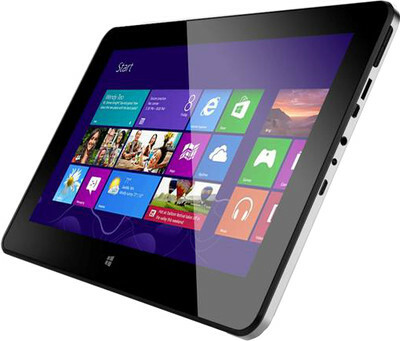 It comes with a 10.1-inch display with the resolution of 1366x768 pixels. It runs on Windows 8.1 operating system and powered by a 1 GHz dual core AMD A4-1200 processor with AMD Radeon HD Graphics. Xolo Win features 2 MP rear camera and 1 MP front camera for video calls. It has 2 GB of DDR3 RAM, 32 GB of internal storage with a microSD external slot. The tablet has the Wi-Fi, Bluetooth, HDMI and USB port connectivity options. It also comes with pre-installed Microsoft Office Home and Student 2013. Xolo Win tablet comes in black color and priced for Rs.19990. It is exclusively available in Flipkart store and they provide a range of offers includes, up to Rs.5000 offer in exchange of selected gadgets, Rs.200 cashback for rating or reviewing the product post purchase. And also 50% offer on purchase of Wireless keyboard and ebooks worth Rs.1500.